The Cambridge Egyptologist discusses his favourite works on Ancient Egypt, from the first book he bought on the subject to an authoritative coffee-table tome. Toby Wilkinson read Egyptology at Cambridge University. 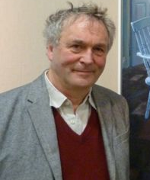 Since January 2004, he has been a Fellow of Clare College, Cambridge. 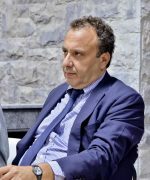 He is a member of the editorial board of the Journal of Egyptian History and has broadcast on radio and TV in the UK and abroad, including BBC’s ‘Horizon’ and Channel 4’s ‘Private Lives of the Pharaohs’. He was also the consultant for the BBC’s award-winning documentary on the building of the Great Pyramid. His books include the critically acclaimed Rise and Fall of Ancient Egypt and Dictionary of Ancient Egypt, and he edited the recent encyclopaedia, The Egyptian World. What first drew you to Ancient Egypt? When I was five years old, my mum and dad gave me a little children’s encyclopaedia for my birthday. On one of its pages, different writing systems from around the world were set out; there was Roman, Arabic and Indian writing. The figures that really drew my eye were the hieroglyphics. I worked out – which was terribly precocious, I know – how to write my name in hieroglyphics. At least it was only four letters long! And from that moment on, I thought: ‘I want to be able to do this properly. I want to be able to read this language as a real language.’ So that was the seed that was planted at the age of five. Actually, that was the very first Egyptology book that I bought with my own money. I bought it before going to university, in preparation for studying Egyptology. I have always loved atlases, and find them a very compelling way of presenting the world. 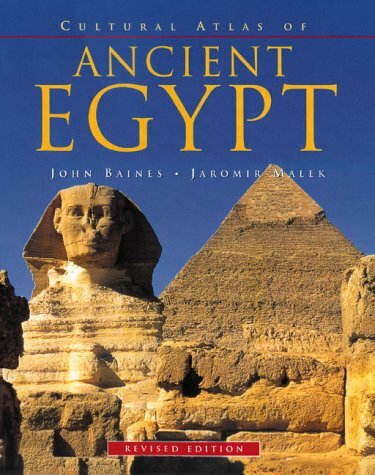 This has remained my most-thumbed book on Ancient Egypt for the last 23 years. It has fantastic maps, photographs, illustrations, tables and charts. 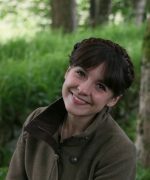 It presents what is a very complex civilisation in a visually compelling and accessible way, and is written by two of the best Egyptologists in the UK. So it is an incredibly useful compendium of knowledge. And because it is divided into sections and sites, and there are lots of maps and plans, it’s not too difficult to wade into it. You can just pick and choose from its contents and hit upon the things that interest you. It is a very accessible way into what is quite a complicated subject. 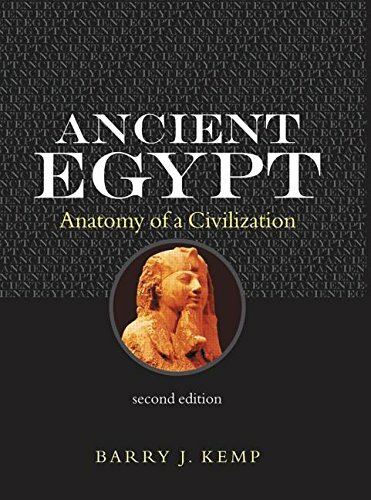 As opposed to your next book, Ancient Egypt: Anatomy of a Civilisation, which is slightly more complicated, because it represents a reassessment of Ancient Egypt – right? Yes. 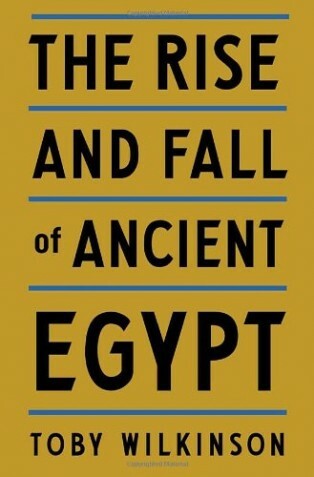 This is, to my mind, one of the most original pieces of scholarship on Ancient Egypt published in the last 50 years – and there is a particular connection to me, because the author, Barry Kemp, was my lecturer at university. He also supervised my doctoral thesis, so I know him very well. But that is not the reason I chose the book! I chose it because, as its name suggests, it is a brilliant dissection of Ancient Egypt – using not the surgeon’s scalpel, but the archaeologist’s trowel, if you like. It goes beneath the skin of Ancient Egypt and examines what made that civilisation tick. And it is so full of original insights; Barry Kemp is a really original thinker. He looks at archaeological evidence in an extraordinary way. So, for example, when he is looking at early temples, Barry is not afraid to have an educated guess and reconstruct a very plausible picture of early religious life in Ancient Egypt, which fits all the archaeological evidence beautifully, but is also very imaginative. Another great thing about the book, and a reason I think so many people love it, is that it is full of wonderful illustrations. They are just about the most useful illustrations in any academic book on Ancient Egypt, and they are all by Barry Kemp himself. They really bring complicated subjects alive. 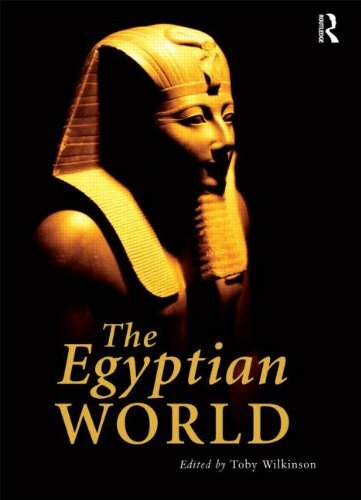 For anyone who wants to get beneath the surface of Ancient Egypt, it is a fascinating discussion and analysis. What kind of new assessments does he make? This is the extraordinary thing. The first edition of Barry Kemp’s book was published in 1989, and the second edition came out 16 years later, and there is so much new information in the second edition; this only emphasises to me just how rapidly the subject is moving on. There have been dozens of new excavations, and because Barry is the doyen of Egyptian archaeology, he has his finger right on the pulse of all the new work that is going on. For example, if you look at the excavations in the north-eastern Delta at Tell ed-Daba, which was home to an Asiatic line of pharaohs called the Hyksos, who invaded Egypt in about 1650 BC, there is this very distinctive Palestinian culture with all sorts of weird and wonderful things that you never usually find in Egypt. And the way that Barry takes that site and brings it to life to illuminate a very peculiar episode in Ancient Egyptian history is just brilliant. 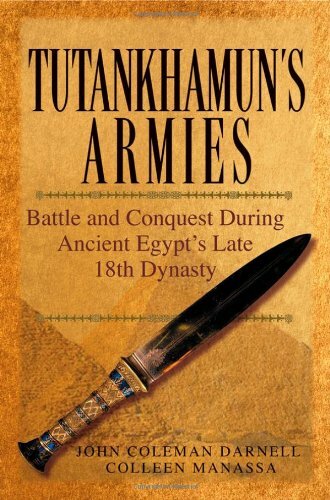 Next up is Tutankhamun’s Armies, by John Coleman Darnell and Colleen Manassa. Yes. 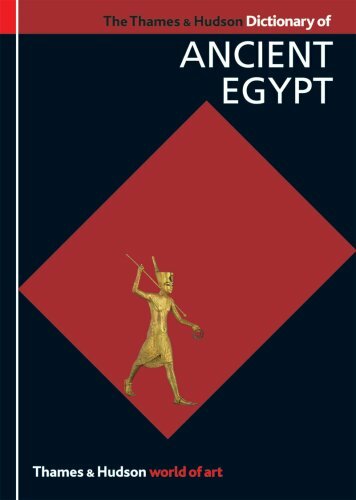 This is another very original little book, which actually goes far beyond what the title would suggest, because it is not just about Tut’s armies; it is also about foreign policy and internal security at the time of Tutankhamun, which is one of the most fascinating periods in the long history of Ancient Egypt. What it does is to vividly bring to life a particular period which many people are very interested in. This is the reign of Akhenaten, the so-called ‘heretic king’, who was Tutankhamun’s father. It really conjures up what life was like at that time. Normally we tend to focus on the great architectural achievements rather than wonder, ‘What was it like to live in a country ruled by a despot, with a huge personality cult and tremendous internal security apparatus?’ Well, this book uncovers that darker side of Ancient Egypt really brilliantly. It is something that I have also tried to bring out in my new book, because I think we often look at Ancient Egypt through rose-tinted spectacles: we are wowed by the pyramids and the temples, and we don’t often stop to think about the human misery that accompanied these great civilisations. 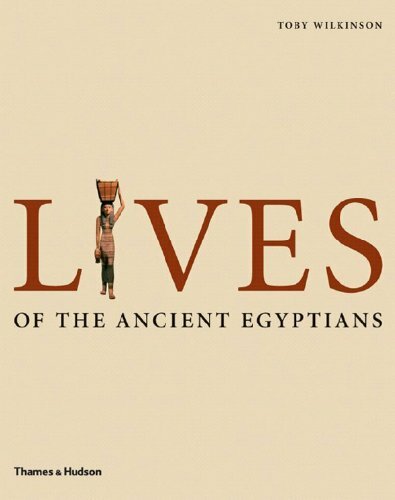 This book is a useful tool to use in the task of re-balancing our interpretation of Ancient Egypt. What kind of security measures did Akhenaten have? Well, he had regular security patrols throughout his capital city. There was a network of tracks criss-crossing the city and all the areas around the city, and there seems to have been almost permanent paramilitary policing of his capital city. Probably the class of bureaucrats; Akhenaten had undertaken a thorough revolution, and had kicked out a lot of the old order, and there would have been large numbers of people who resented him for doing that. Every time he left the palace, he did so with military detachments – very like a president going forth with motorcycle outriders. It is a stark illustration of the way power was exercised in the ancient world. That is one of the enduring myths about Ancient Egypt that is not actually true! There was no slavery at the time of the pyramids. To put it bluntly, 95% of the population of Egypt worked on the land, and for three months of every year the land was underwater when the Nile flooded. So what do you do to feed and mobilise a work force that is otherwise idle and potentially restive? The answer is that the people were required to give their labour to the state as a form of taxation (in a pre-monetary economy). It was a brilliant way of deploying a huge work force. But it was still a feudal society. They didn’t have any choice about whether or not to pay their tax, just as we don’t. So to that extent, they couldn’t escape the call up. But we do know that the pyramid workers were well housed and well fed, and they were certainly given rations beyond those that your average worker would have received during the normal working year. And there is very good evidence of medical treatment. There are skeletons of pyramid-builders who had clearly suffered injuries that healed again. 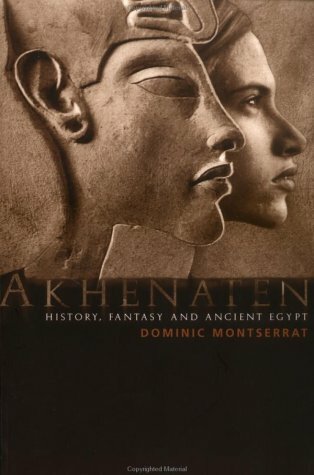 Tell me about your next choice, Dominic Montserrat’s Akhenaten. This is a very different kind of book. It’s not so much about Ancient Egypt as about the modern obsession with Ancient Egypt. Why do we find Ancient Egypt such an endlessly fascinating topic? What is it about it that entrances us and has entranced countless generations? The book deals with the one character of Akhenaten, who is probably the most controversial figure in the whole of Ancient Egypt history. He is the ‘heretic king’ who is best known for being the founder of monotheism in Ancient Egypt. He abolished all the gods except for one, who he said was the sole god and his personal god. The book looks at how Akhenaten has been co-opted and hijacked by a whole different range of groups, from psychoanalysts to protestant fundamentalists to gay rights campaigners. Everyone has seen in Akhenaten a figure that he or she could use to his or her own ends. Many people would probably recognise him for the way he was shown in Egyptian art; he was shown in a very strange way, with an elongated skull, and of course he subsequently became famous for being Tutankhamun’s dad. But he himself was the king who overthrew centuries of tradition in Ancient Egypt to found a brave new vision of the cosmos, with him at its centre. And why do you think we are so endlessly fascinated with Ancient Egypt? I think it is the great antiquity – and the fact that it is so alien to western civilisation. Greece and Rome somehow feel more familiar, whereas Ancient Egypt seems very different, with its animal-headed gods and its tombs; it is something about that combination of antiquity and mystery that is endlessly appealing. Let’s finish with an art book, Egyptian Art in the Age of the Pyramids, by Dorothea Arnold. I wanted to choose one book that demonstrates the intensely visual nature of Ancient Egypt; this one is full of fantastically beautiful art. And it is also one of the best recent examples of a coffee-table book, if you like. But it is a coffee-table book with some outstanding scholarship as well. Ancient Egypt is one of those subjects that lends itself to large-format books, and has done so for the last 200 years. This is one of the best. It has fantastic illustrations of sculpture, paintings, architecture and jewellery from the first great flowering of Ancient Egypt in the pyramid age. If you are going to have one book that really brings you face to face with some of the most glorious products of Ancient Egyptian civilisation, this is it. One final question: after all your years of study, which artifact do you love the most? 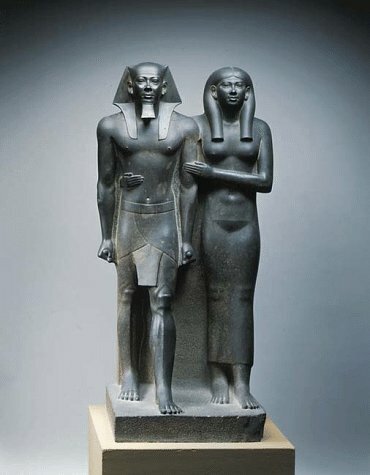 I think the one object I would choose is a statute of a king called Thutmose III. He was a great warrior pharaoh who forged the Egyptian empire all the way south into modern Sudan and all the way north up into Syria. There is the most beautiful statue of him, perfectly preserved, in the Luxor Museum, and I can stare at it for hours – face to face with one of the greatest pharaohs of them all.